Especially ophthalmology is undergoing constant changes due to the rapid development of technology regarding diagnostics as well as treatment methods. The Smile Eyes experts not only utilize the newest technical possibilities, they carry out their own research projects and cooperate with the medical industry to develop new surgical processes. The Smile Eyes experts are part of the scientific advisory board of Zeiss Meditec. Furthermore every year Smile Eyes experts are listed in the FOCUS list of Top-medics - Germany´s mostly renowned list of medics. The SMILE Method (Small Incision Lenticule Extraction) is the eye laser treatment of the new generation: both effective and gentle. The ophthalmologists from Smile Eyes, mainly Prof. Dr. Walter Sekundo of the Smile Eyes center Marburg who is considered the “father” of SMILE, as well as Dr. Rainer Wiltfang of Smile Eyes Munich and Dr. Bertram Meyer of Smile Eyes Cologne , and colleauges together with the laser manufacturer Zeiss have developed this modern eye laser technique. In May 2016 it was exactly 10 years that Prof. Sekundo after long studies carried out the first SMILE surgery. The Smile Eyes centers are the first certified users of SMILE worldwide. In the meantime SMILE has been applied successfully more than 550.000 times .It is considered the eye laser treatment of the future since it is really soft and other than its predecessors LASIK and Femto-LASIK, minimal-invasive. Thus corneal stability is affected minimally and patients hardly complain about eye dryness. Smile Eyes is also reference center of the German laser manufacturer Carl Zeiss Meditec. 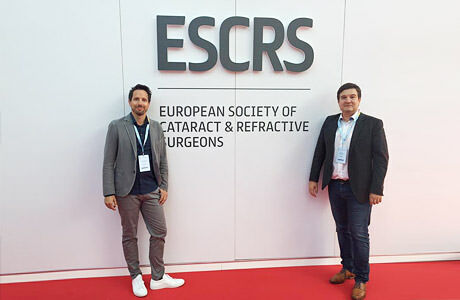 The Smile eyes experts cooperate in the field of eye laser as well as in the field of refractive lens surgery with the medical industry and research. 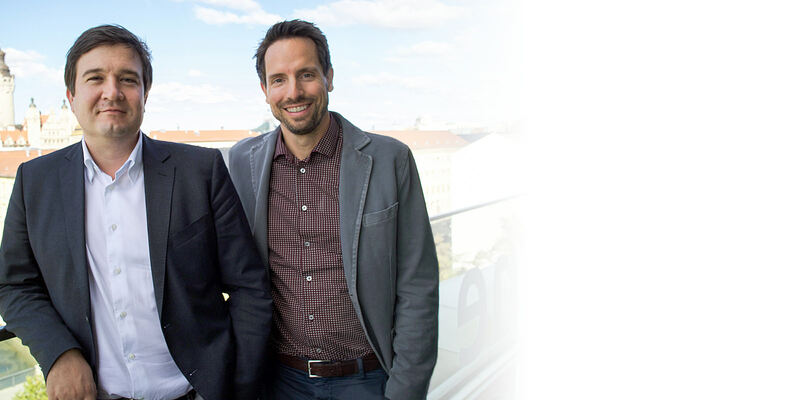 Dr. Martin Bechmann von Smile Eyes Munich and Dr. Laszlo Kiraly from Smile Eyes Leipzig two Smile eyes experts that are part of the five-person advisory board of experts of the company STAAR Surgical which give their support to the development of the new generation of implantable contact lenses. An implantable contact lens that can be implanted with minimal-invasive surgery in addition to the endogenous natural lens is a hope for all those that are not suitable for a laser treatment. Short- or far-sighted, corneal curvature and especially patient with a too thin cornea – our modern eye lens surgery allows leading a life without glasses or contact lenses! We are in regular discussion with colleagues all over the world to keep ourselves updated with the current developments. During conventions and trainings we directly present new surgical techniques and carry out trainings for colleagues.